Apple iPhone 5 now available for pre-order at Globe | Manny Vergel spaces out! Today, Apple has confirmed the shipment of iPhone 5 to the Philippines set on December 14. 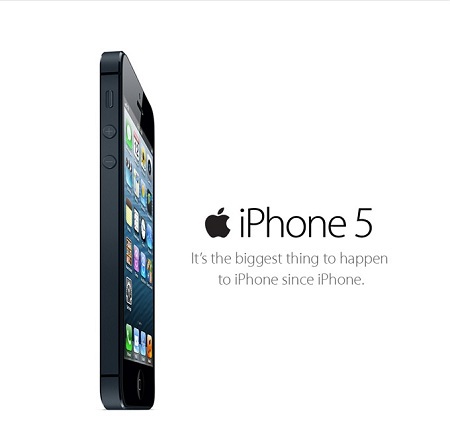 Globe also announced today that the iPhone 5 is available for pre-order on their website. Globe didn't tell how much the iPhone 5 will be or on what postpaid plan it will be bundled with. I'm hoping it will be affordable on Plan 1799. You can reserve a white or black iPhone, a 16GB, 32GB or 64GB capacity. The previous rumor was off by one day, but not bad, for a hearsay. iphone 5 is the best phone so everyone who owns iphone 5 looks for elegant and protective cases. We Would like to bring to you one of the best designer iphone 5 cases. These cases are elegant and as well as protective. BEST iphone 5 cases are here http://www.squidoo.com/amazing-designer-cases-for-iphone-5.